'Deep concerns' over BBC footage of incident at Southend and Westcliff Hebrew congregation. A synagogue has suspended an unregistered school operating on its premises after BBC video footage showed a teacher striking a young child. 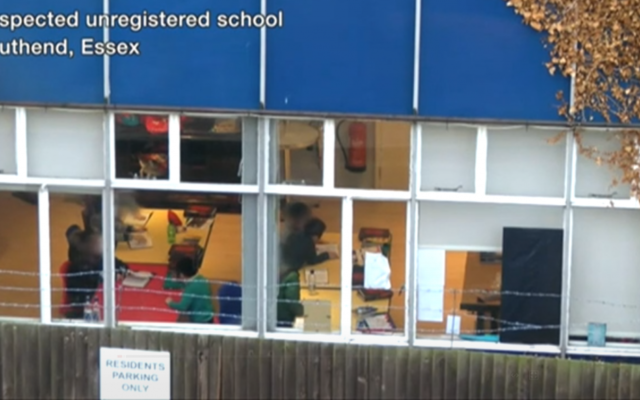 The Board of Deputies spoke of its “deep concern” about the issue in a statement on Tuesday morning, after Southend and Westcliff Hebrew congregation suspended the “home school” in the video. 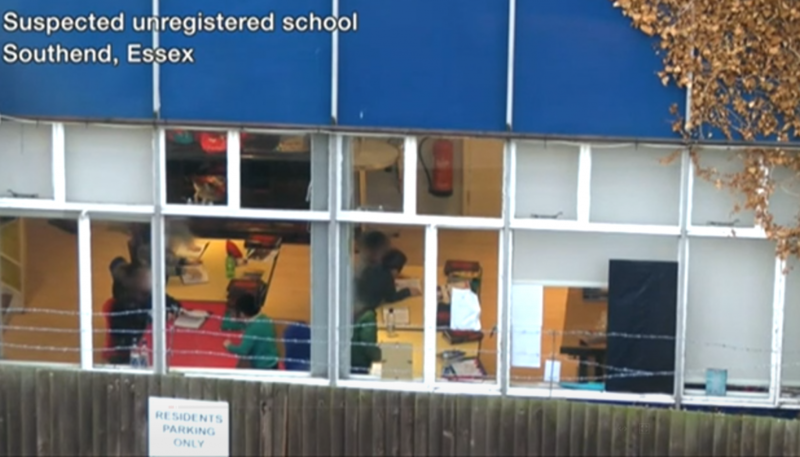 The video, filmed from an adjacent building, appears to show a Charedi teacher striking and man-handling a young Jewish pupil, who is shown cowering from the man. The law says any school teaching five or more children for at least 18 hours a week must register, but the synagogue said on Tuesday that it fell short of the registration requirements in terms of hours of operation.